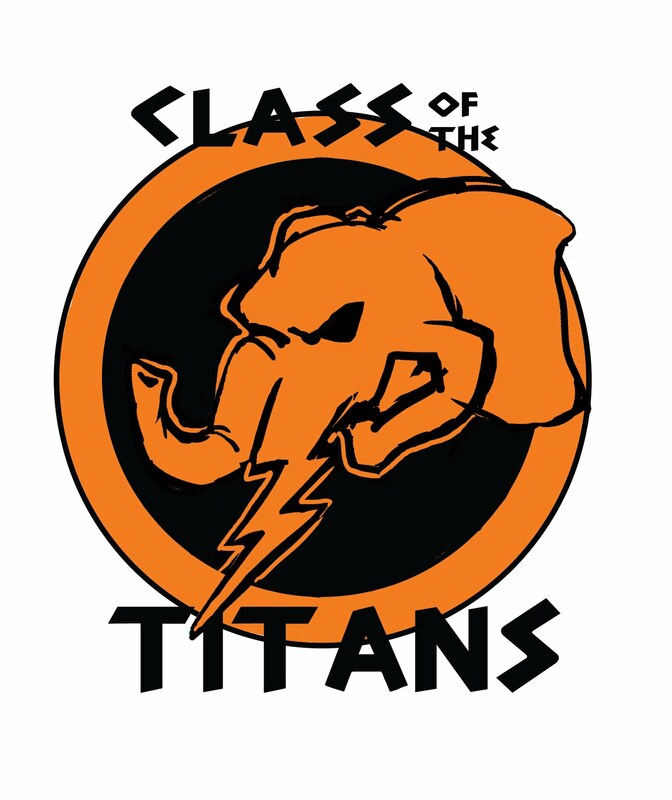 Ben's Shameless Self-Promotion: Class of the Titans! So this is my design for the new Cal State Fullerton "Moodle" contest. Basically a Moodle, or LMS (Learning Management System), is what Blackboard is. haha if you don't know, Blackboard is the school's online class management system (I know its kinda complicated). They're going to phase it out so CSUF asked for new names and logo designs for the new LMS. This was just for fun, but I did submit it. haha thanks Marc! The winner of the contest gets an ipad! when is this contest over dude? i wanted to do it. It ended last Friday. I think. It really came and went, apparently an email went out to submit and vote, but who really checks their school email that frequently! !